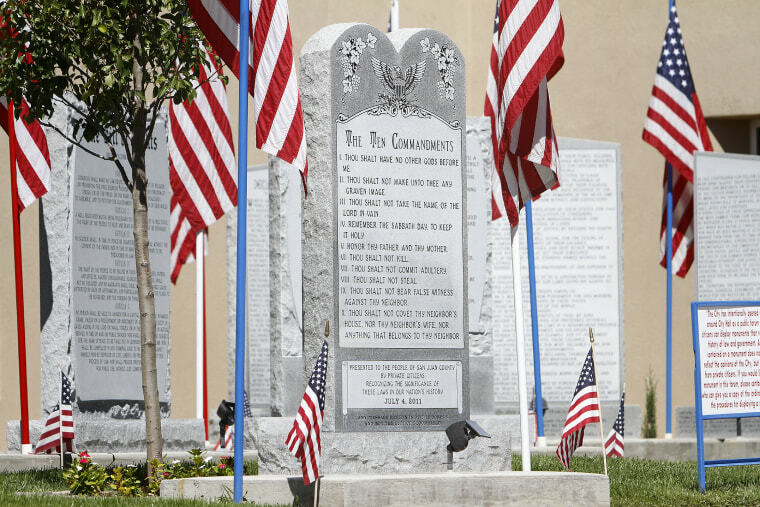 WASHINGTON — The U.S. Supreme Court declined Monday to take up a fight over a Ten Commandments monument on the lawn outside city hall in Bloomfield, New Mexico. Lower courts ordered it removed, ruling that the monument amounted to a government endorsement of religion. The city appealed, arguing that the nation's courts have issued conflicting rulings on when Ten Commandment monuments are allowed on public property. Following its normal custom, the Supreme Court gave no reason for declining to hear the case. The five-foot-tall monument was placed on the city hall lawn in 2011. Two residents filed a lawsuit the following year, saying that because they do not subscribe to the tenets of Christianity, it made them feel like outsiders. The city said the monument was paid for by private donations and noted that it included an engraved disclaimer saying, "Any message hereon is of the donors and not the city of Bloomfield." But the lower courts found that several city officials were involved in advocating its placement and raising money for it. The Supreme Court has previously held that religious displays on public property risk violating the Constitution if they have the effect of endorsing religion. But that test has led to contradictory results. 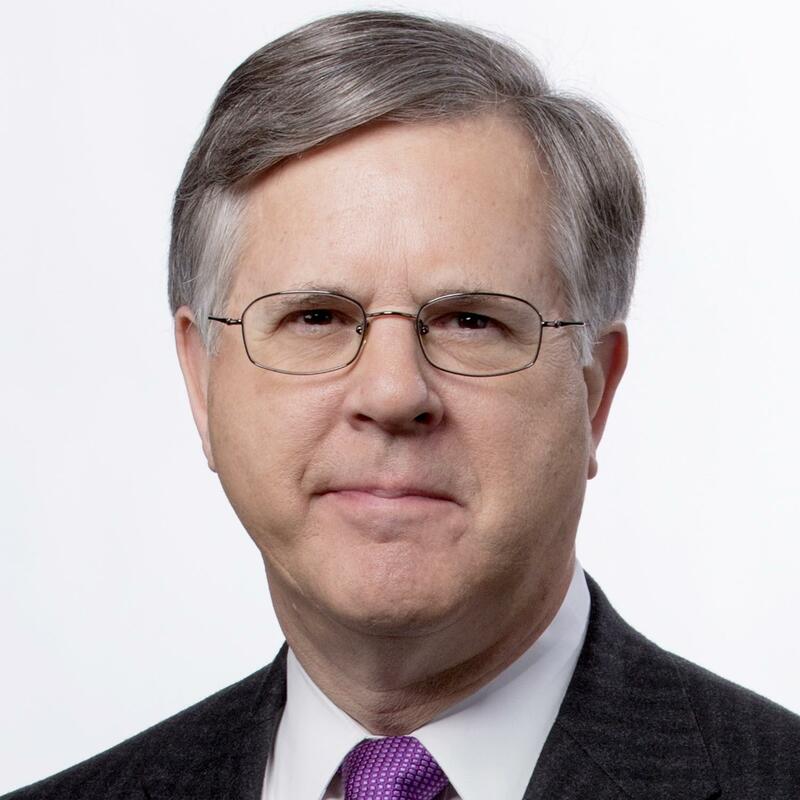 Most notably, the Supreme Court issued two rulings on the same day in 2005, ordering the removal of framed displays of the Ten Commandments in Kentucky courthouses but allowing a Ten Commandments monument on the lawn outside the Texas state capitol building. It all depends, said the Tenth Circuit Court of Appeals in ordering the removal of the monument in New Mexico, on the circumstances that led to its placement. There are some times when such displays run afoul of the Constitution, the appeals court said, "and other times when the display passes constitutional muster."